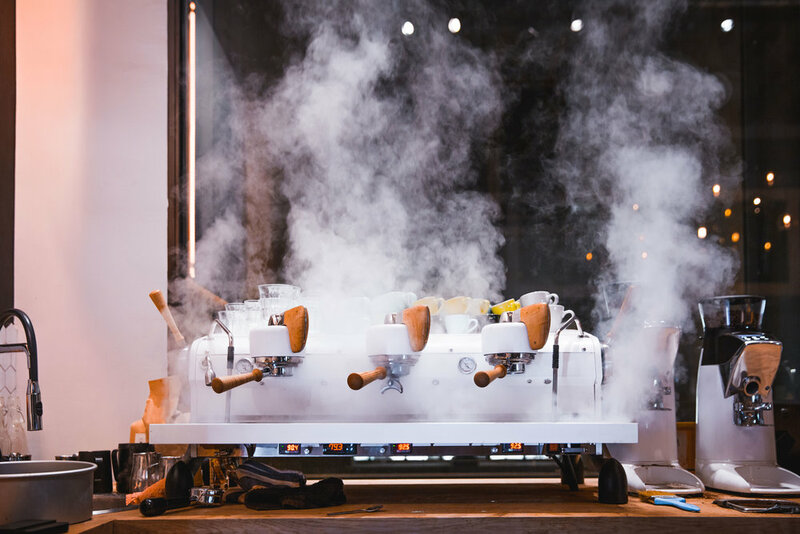 My passion for the art of coffee brewing and the subculture that surrounds it eventually gave way to The Nomad Barista – a research project about showcasing and consulting those working in the specialty coffee industry. I take on each coffee project with a holistic approach, meeting the individual needs of the client, and having fun in the process! A seed to cup coffee program to strongly parallel their grain to loaf bread program was exactly what the folks at Brodflour were looking for. ‘Brød’ meaning ‘bread’ in most Scandinavian languages, their main focus was to create a flour mill, bakery, and food counter for open-faced sandwiches complemented by great coffee. 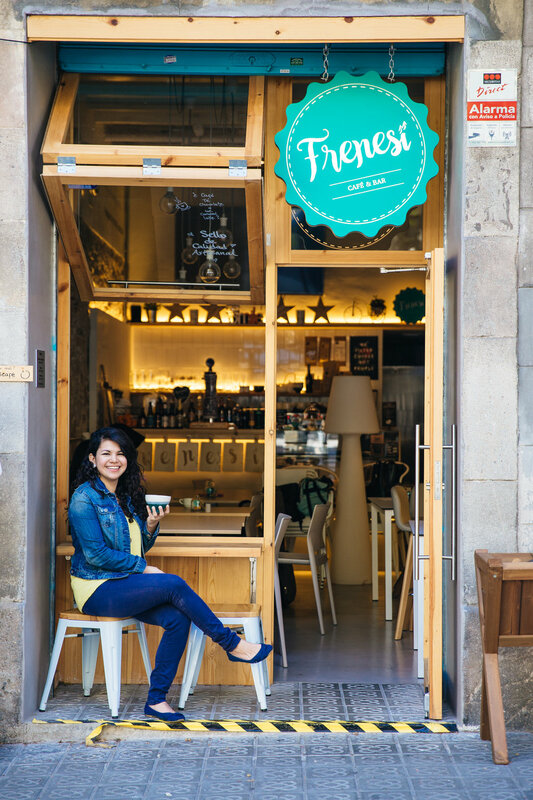 I met Grisel Dugarte, owner and overall passion behind Frenesí, while renovations of their beautiful new space were well underway. She had experience in business, baking, and the wide world of tea, but lacked a strong coffee presence, and we decided that a specialty coffee program was the next item on the agenda before open doors. I was first introduced to Black Remedy through an interview I was writing with the owner and CEO of Compak Coffee Grinders, Damian Ascaso. I was writing an article for Barista Magazine on the latest technology being integrated into the new line of grinders to be released; a conversation which led to me working in the café as barista, coffee innovations, and social media content creator. Three months in to her collaboration with Familia Osorio Coffee Roasters, Arantxa, café owner, brought me on to spearhead the coffee program while she made the transition from commercial to specialty coffee. I continued as resident-barista for a month to work on recipes, take photos of the transformation, and engage old and new customers about all things coffee! With family-owned coffee farms in both Vietnam and Laos, as well as a roastery in Winnipeg, Canada, Thien Pham of Tasse Coffee approached me to help them design a booth for the upcoming Coffee Expo in Seoul, Korea. We are currently working through the details and I’m excited to release the final design when it’s all complete!